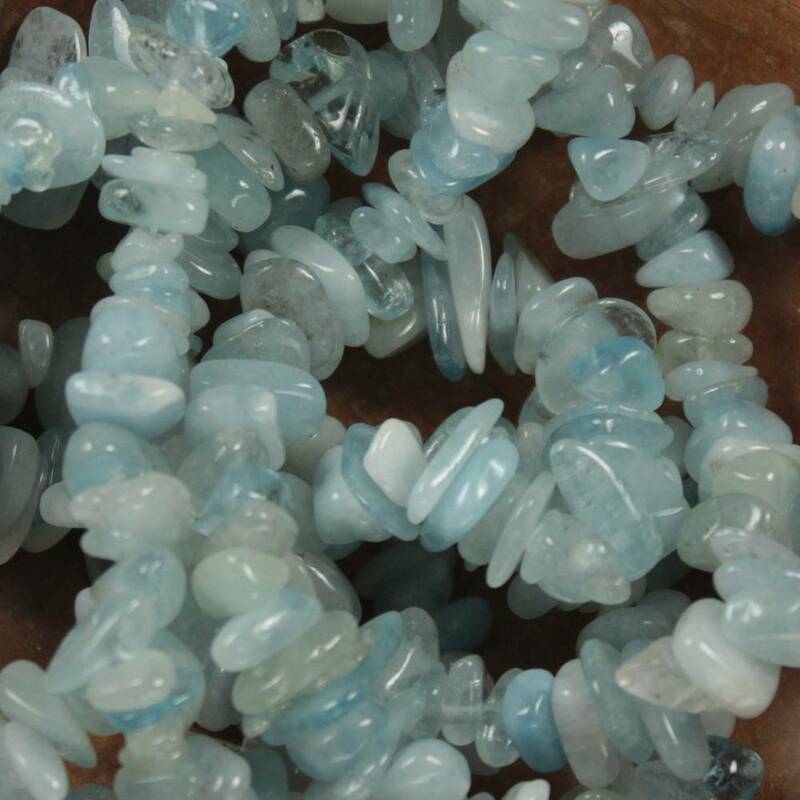 This stone is a gorgeous pale blue variation of Beryl, which in gemstone quality, is transparent – lower grades may be translucent or opaque. It is often used for jewellery. 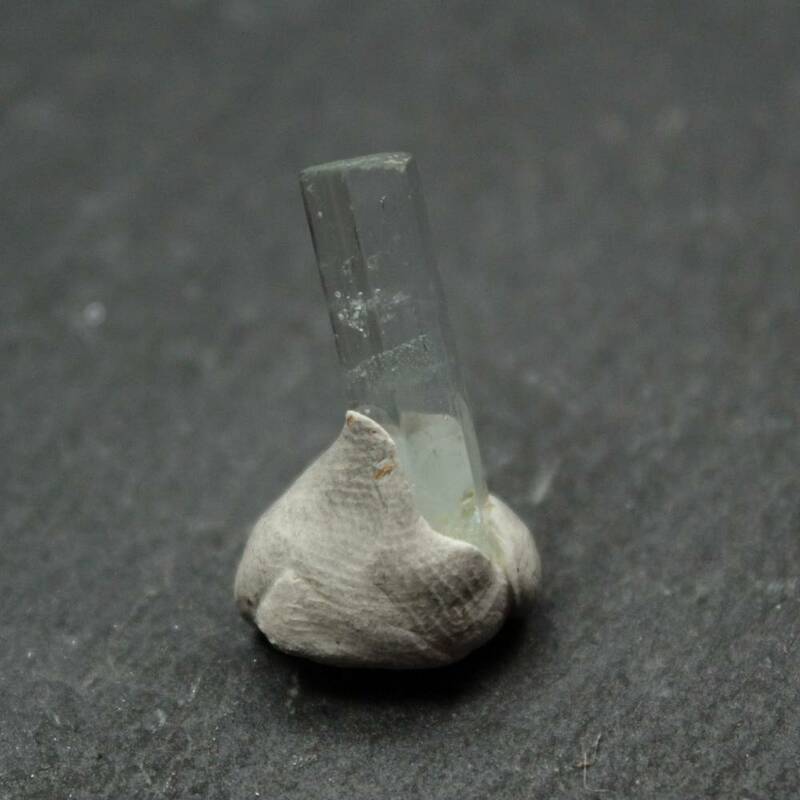 This stone is a gorgeous pale blue form of Beryl, which can be found transparent, translucent, or opaque – the clearer the stone, generally the better the grade, and the more valued the stone is. Some pieces may be a darker blue, and these can be referred to as ‘Maxixe’. 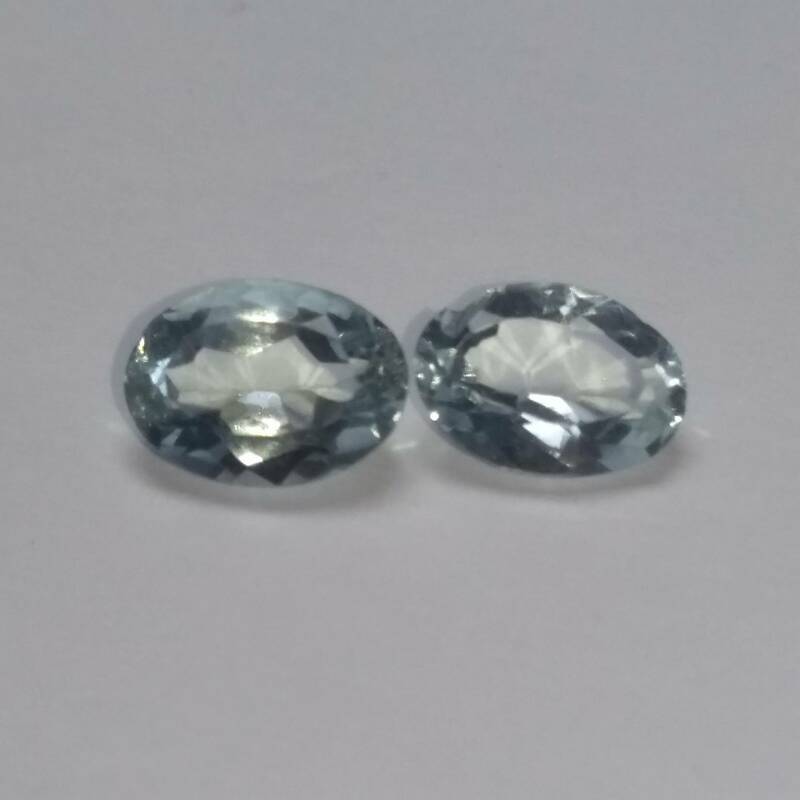 Higher grade pieces might be faceted for jewellery, which lower value pieces may be sold rough, or tumble polished. 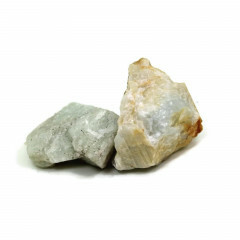 It is, of course, related to Emerald – an Emerald is simply a type of green Beryl. 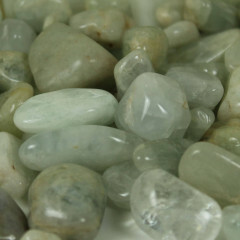 The stone can be found in the USA, Brazil, Columbia, Pakistan, Madagascar, Tanzania and Kenya – perhaps more. The largest stone ever found was 110 kilos, and approximately 19 inches long. It is the birthstone for March, and the gemstone for the 19th wedding anniversary. Some people believe, due to its name, it is connected to the sea, and can help to keep sailors safe on long trips, or ease the seas during a rough passage – perhaps that it can aid in travel sickness.